The stockings have been emptied, gifts torn into, packaging (oh, the amount of packaging!) broken down for the recycling bin. Christmas dinner has been consumed, dishes washed, and we all sit on the living room floor in front of a glowing fire, enjoying our new possessions as chestnuts roast and festive music plays low in the background. “I know, I know,” our oldest cuts in. He thinks I’m going to harangue them again about how there are lots of other kids and families who are struggling and have little or nothing at Christmastime or any other time, something he’s heard a lot lately since we’ve been going to supermarkets to shop for food banks. And then I tell them about the organization Heifer International. Dan West, the organization’s founder, spent time during the Spanish Civil War as an aid worker. One of his jobs was to distribute milk to hungry and weary soldiers. Then he had an epiphany. What if instead of giving these people a cup, we gave them a cow? “We empower families to turn hunger and poverty into hope and prosperity – but our approach is more than just giving them a handout. 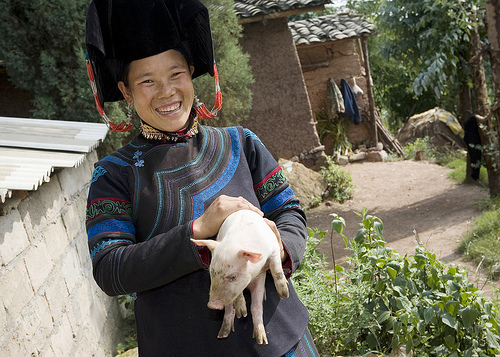 Heifer links communities and helps brings sustainable agriculture and commerce to areas with a long history of poverty. 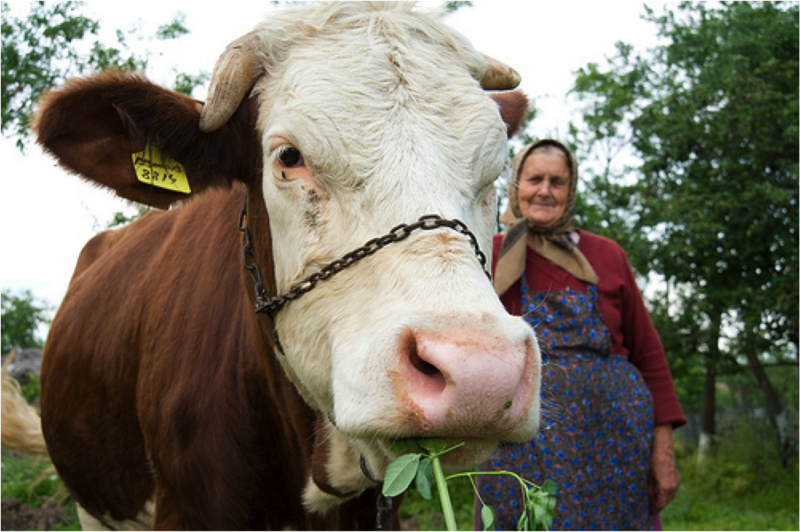 Our animals provide partners with both food and reliable income, as agricultural products such as milk, eggs and honey can be traded or sold at market. Thirty dollars is about what we spent on a single Lego set; makes you rethink your spending choices a bit. This Christmas day, though, the kids opted to give a flock of ducks. Perhaps they had ducks on the brain simply because they had duck in their bellies, I don’t know, but once we’d read about all of the benefits a flock can provide, we were sold. 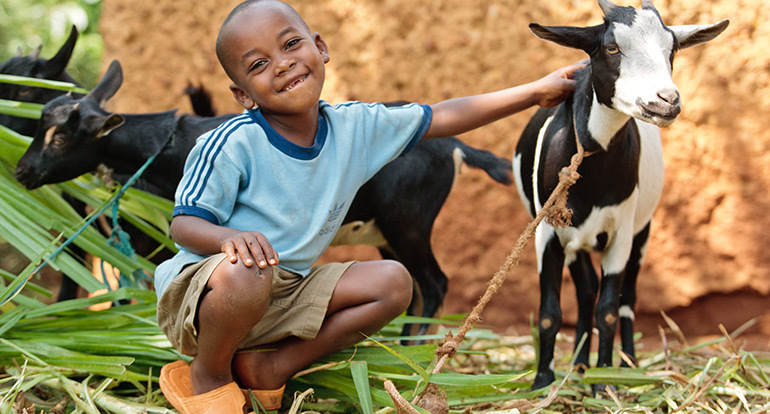 Heifer also has gifts besides animals, including packages that promote sustainable farming, help empower women, and provide basic needs such as clean water and cook stoves. What makes the organization different is that instead of chucking money at a problem, they help create real solutions by providing materials that have long-term impacts. So it may be a little late to get the kids on the act this holiday season, but sitting down at the computer after a birthday party, on Valentine’s Day, Thanksgiving, whatever, and involving them in the process of helping make other people’s lives a bit better I think provides a bit of perspective and teaches them something about the world, and themselves. Later that evening, on the phone with my mother, she told us that she had made a donation of a llama in our honor. Thanks, Mom. What do you want for Mother’s Day? How about a goat? I like goats. When my sisters and I were little, a family friend gave us this as our Christmas gift (perhaps from this same company). The notion was completely lost on me, although I never said it aloud. These days I think it’s wonderful and also useful in teaching our kids, just as you said. I didn’t make a donation this holiday season, so thanks for the reminder.